Recell is a fun and challenging puzzle game for iOS. 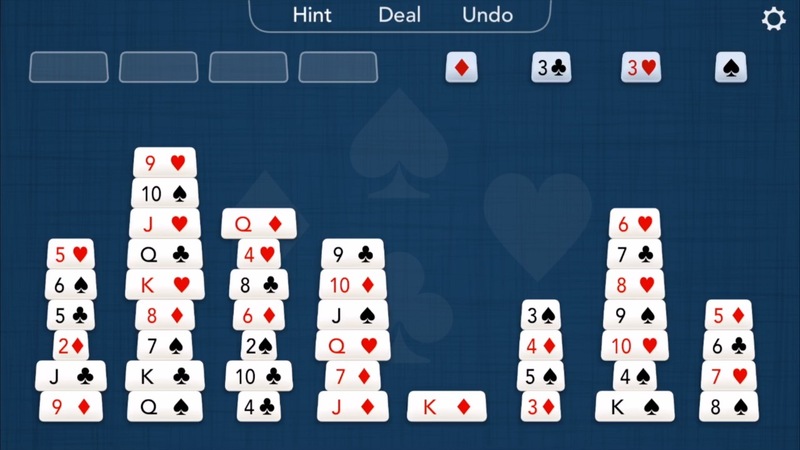 It has the same rules as the classic solitaire game FreeCell, with a new look and new features. Variable size tiles replace traditional cards for more intuitive gameplay. A real-time solver gives feedback while you play, plus genuinely useful hints on demand. An interactive tutorial walks you through the basics. Animated multi-tile moves are fun to watch. Make the game easier or harder by choosing the number of tiles. Tracks per-game and all-time statistics. Tweak gameplay options, including autoplay level and solver feedback. Multi-touch support lets you drag multiple tiles at once. The same rules and endless replay value as the classic solitaire game FreeCell. Recell does not upload or share any personal data. If you encounter any issues playing Recell, please contact support@recellgame.com. Copyright 2018 Jeremy Smoler. All Rights Reserved.